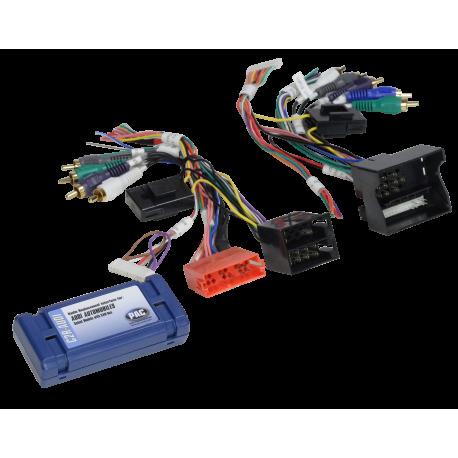 Provides navigation trigger wires and data driven accessory output for replacing the factory radio in select Audi vehicles. Retains the factory installed BOSE or Symphony audio system. Use with a steering wheel interface module to retain function of all factory controls.